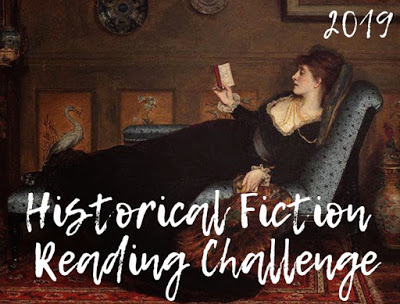 On this page I will be keeping track of my progress in any 2019 reading challenges and events I decide to participate in. For details of challenges completed in the years 2009-2018 see my Completed Challenges page. Hosted by Passages to the Past.